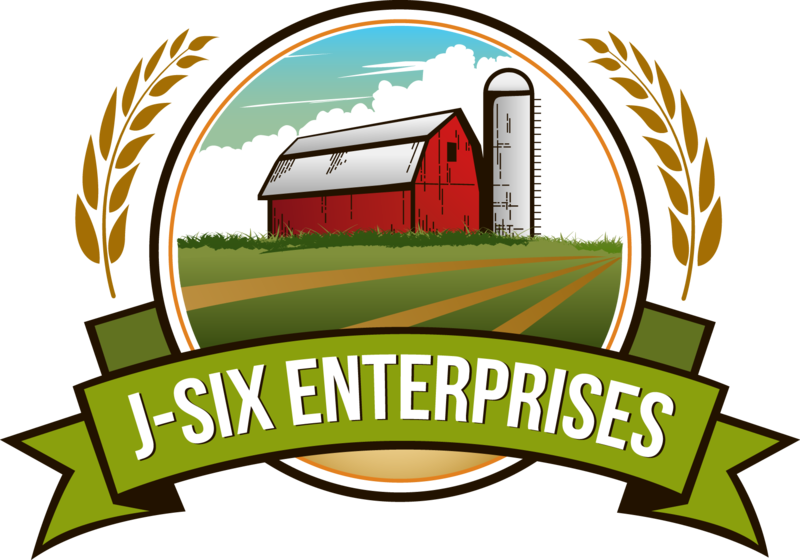 SENECA, Kansas (February 9, 2017) — Seneca, KS based J-Six Enterprises, a leader in livestock and grain production, milling and blending services is pleased to announce the acquisition of the Perrigo Animal Health facility located in Kansas City, KS. The facility features a variety of pet treat manufacturing capabilities across several forms such as soft & chewy treats, extruded dental chews and long lasting chews. Also included is a state of the art tablet production line utilized to produce a variety of pet supplements and vitamins. The facility boasts eight packaging lines and possesses the ability to package its products in a variety of formats and includes x-ray metal detection and nitrogen flush capability.